There is no creature that quite embodies the beauty and grandeur of the American West as does the wild horse. For thousands of years, the horse has roamed the plains and valleys of the American continent, free of the encumbrances of man or the saddle. In America’s Wild Horses, award-winning photographer and lifelong horse lover Steven Price celebrates the timeless magnificence of the American mustang. 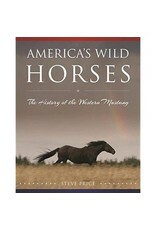 Meticulously researched, Price offers a cultural history of the American wild horse that is unparalleled in its exquisite detail and poignant prose. 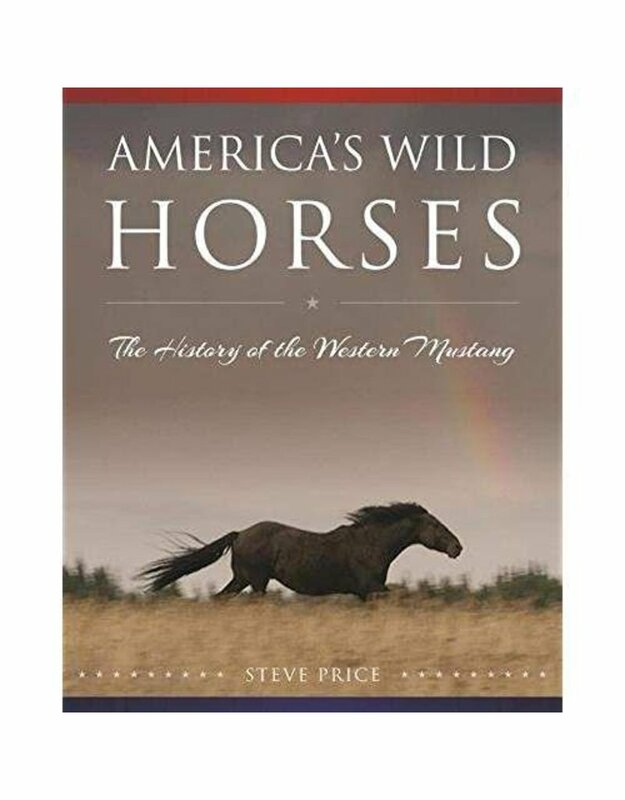 Beginning with chapters on prehistoric equines, Price sweeps through all the most important historical epochs in the history of the American mustang. Detailed accounts of horse-breeding in the Southwest, Native American horsemanship, and mustangs in the golden age of the iconic American cowboys each detail the profound impact that the wild horse has had in shaping American culture. Later chapters chronicle the legacy of the horse in the twentieth and twenty-first centuries, specifically emphasizing the legal and scientific measures that are being taken by horse-lovers across the country to ensure that later generations will also be able to witness the majesty of the wild horse. Featuring dozens of stunning photographs by the author, and interspersed with firsthand interviews with some of the most renowned horse experts today, America’s Wild Horses is a required read for all equine lovers.